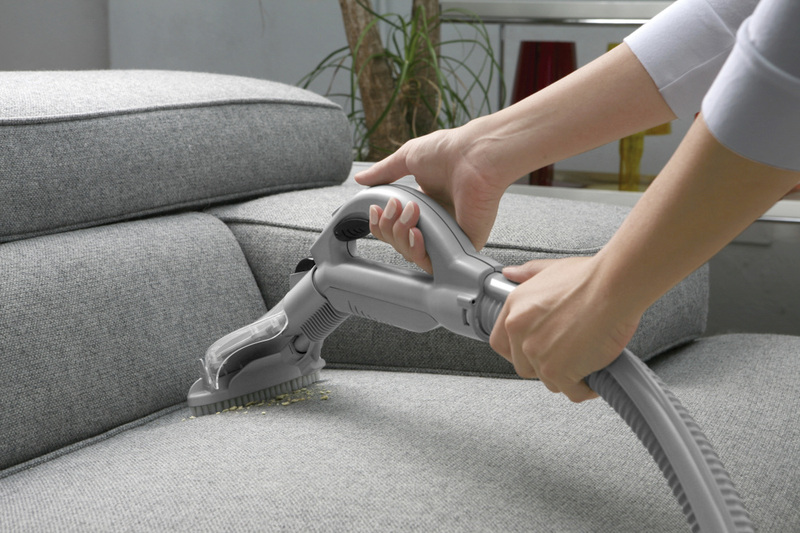 Upholstery Cleaning | Clean out those old sofas, chairs, and furniture! ​Stop looking at the tired old worn out couch, the drapes you can’t bear to drape or that stain on your favourite armchair. Trust on the professionals at Carpet Cleaning Perth to give your upholstery the clean it truly needs and take years off the appearance making them look brand new again. Do you have upholstery that needs cleaning? Much like carpets, upholstery cleaning Perth can be a challenge if you don’t know what you’re doing or don’t have the right tools. ​Fortunately, you aren’t alone. You can call on us and breathe easy knowing professionals will handle it for you. We have a dedicated team of specialists that perform upholstery cleaning Perth. The first step is to conduct a pre-inspection of the furniture in question. We will do a colour-fastness test to make sure everything is safe to clean. After that, our cleaning experts will treat the fabric using dry cleaning solutions. Stains and markings are the results of blemishes and particles that have sunk into the fibres. Our solutions begin to break them down, making them easy to dislodge with a simple wipe and sweep. After that, a specialised upholstery cleaning pre-spray happens. This enables easier removal of the dirt and soils later on. The solution also contains a disinfectant that removes germs, mould, bacteria, and fungi that in the fibres. Finally, a hot water extraction system rinses the fabric and extracts any remaining particles and dirt. Soils and oils are also removed during this part of the process, ensuring a deep clean. By the time we’re done, your upholstery will be back to its full glory. The process uses solutions that are quick-acting. Most methods require you to wait several hours before the upholstery is ready to use, with ours the wait isn’t as long. The waiting period is cut down to only two to four hours, depending on the fabric. Experienced technicians and the best tools are used to get everything done. Professionals are taking care of your furniture every step of the way. No matter the fabric, you will be getting an effective cleaning that is safe for both upholstery and the people in the home.